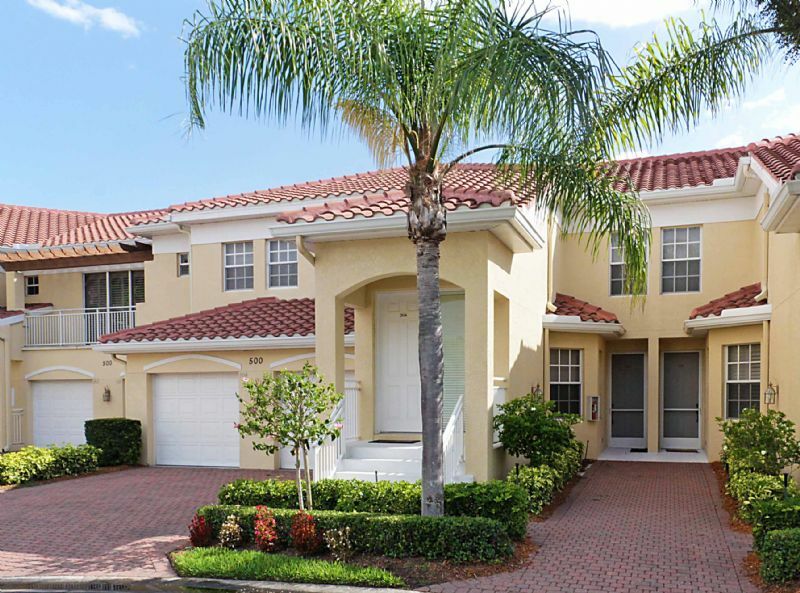 *Jan- March 2020 Rented* OFF-PEAK MONTHS AVAILABLE- SPECIAL RATES- CALL* Welcome to L'Ambiance at Pelican Bay, Naples Premier Resort-Lifestyle Community. This 2 bedroom / 2 Bath condo has an attached garage for 1 car and is located on the first floor for easy access: no stairs! Every room has a TV and there is free unlimited WiFi access. Relax on the screened balcony or take a dip in the nearby sparkling pool. The Pelican Bay Tram will whisk you to one of the 2 attended private beaches and waterfront restaurants/bars. For the active-minded, Pelican Bay offers a full complement of resort amenities including tennis, staffed fitness center and so much more! A full shopping center is near the entrance to the community and Mercato and the luxury shops at Waterside are just a few minutes away.